Starting April 2017, The Great Transmission is broadcasting on select local PBS stations. Check your local listing for dates and times, also please send requests to your local station if you’d like to see it! 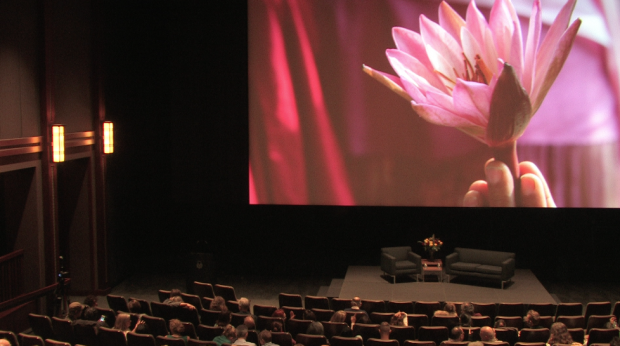 The Great Transmission is screening weekly on Saturdays at 1pm at the Berkeley Art Museum. 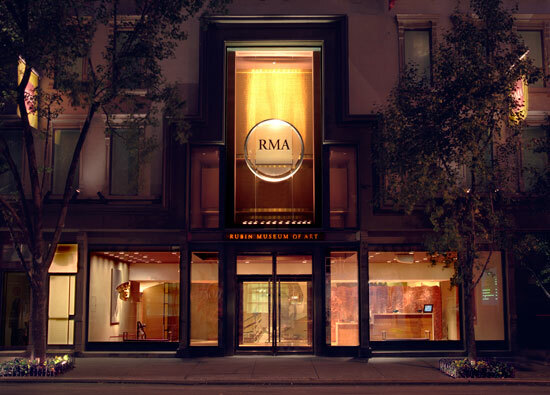 Stop by to enjoy their Himalayan art collection, and take in our film. 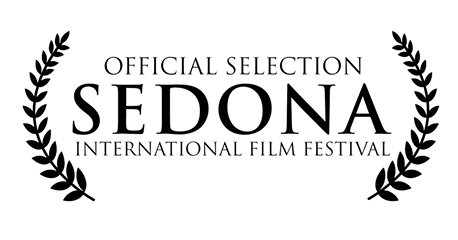 The Great Transmission will screen in February 2017 at the Sedona Film Festival! 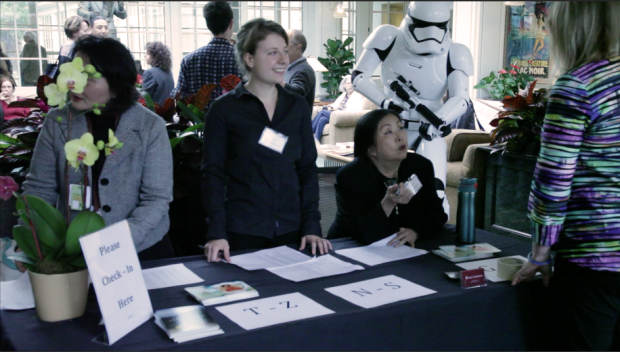 We’re pleased to share a new short video piece. We hope that it conveys to you a sense of our awe at the fragility and preciousness of wisdom and knowledge in its many forms, and our deep respect for Tarthang Tulku’s work and other crucial preservation projects throughout history. We also wish to express our gratitude to everyone who has contributed to these efforts through donations, time, and energy, or simply rejoiced in them and felt moved. Wisdom has its own momentum, and yet it takes great effort to call it forth, protect the forms that transmit its essence, and affirm its value as a living tradition if it is to survive. In part, to tell these stories through film is to remind us all of the power of wisdom to transform suffering and the energy of compassion that inspires us to act from benevolence and goodness. Thank you for being part of this work, these projects, and this momentum. In the spirit of the holiday season, here’s to ever more generosity, goodwill, and compassion in the world. If you wish to contribute to our Annual Fund, your donation is greatly appreciated. 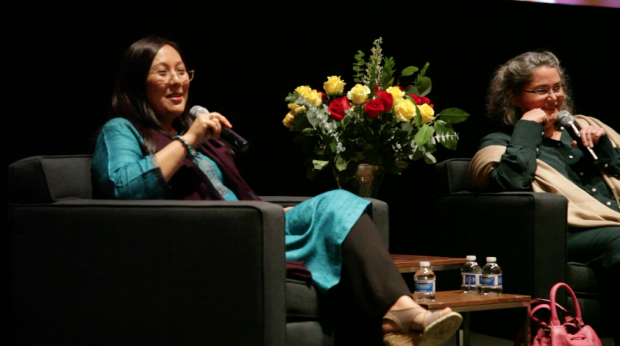 When you donate to our Annual Fund, you make possible film and design projects that inform, inspire, and communicate the value of Tibet’s Buddhist tradition. We also highlight the tremendous efforts by Tarthang Tulku’s organizations to maintain the vibrancy of this tradition, celebrating what has been accomplished and calling attention to what could still be lost. We have succeeded in creating high-quality films, however the expenses from these major projects are high, and it is difficult to make financial returns on documentaries. The Annual Fund raises unrestricted funds from donors and friends of Guna Foundation to support our continued growth, including: room and board for our full-time volunteers, film distribution efforts and outreach to museums, DVD production, volunteer recruitment, and research and development of new multimedia projects. Our non-profit organization depends on and is deeply grateful for your generosity and commitment to helping us achieve our mission: to share a vision of beauty and engagement rooted in the wisdom of Tibetan Buddhism. Our goal for the Annual Fund Campaign is to reach $108,000 by October 2017. Make a gift today. Donations are tax-deductible. Make a One-time Contribution, or become a Sustaining Patron by making a recurring pledge, by clicking the button below. If you don’t have a Paypal account, look for “Don’t have a Paypal Account?” on the page that appears after you click the button. Update: New video essay, Wisdom. With this new short film, we invoke the transcendental impulse to discover and preserve knowledge, and explore how we can help bring this into being. Enjoy, and please share with likeminded friends. We believe in the power of film and art. Help us continue to give voice to this wisdom tradition. -Distribute The Great Transmission to a wide audience via film festivals, museums, and public broadcast. 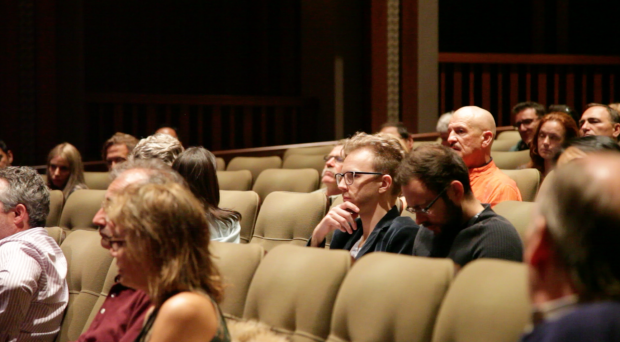 -Create unique screenings and private events that foster connections between our current donors and friends, and create an atmosphere of engagement. -Create beautifully-designed educational resource materials that bring ancient history and knowledge to life. -Begin research for our next intensive film or major multimedia project. Guna Foundation is a small, volunteer-based non-profit film studio with 3 documentary films — Light of the Valley (2011), Prayers of the Ancient Ones (2013), and The Great Transmission (2016). Our first two films broadcast on local PBS stations, and we are currently distributing our third film, The Great Transmission. We are supported entirely through the generosity of individuals like you! We are pleased to present the New York Premiere of The Great Transmission at the Rubin Museum of Art. 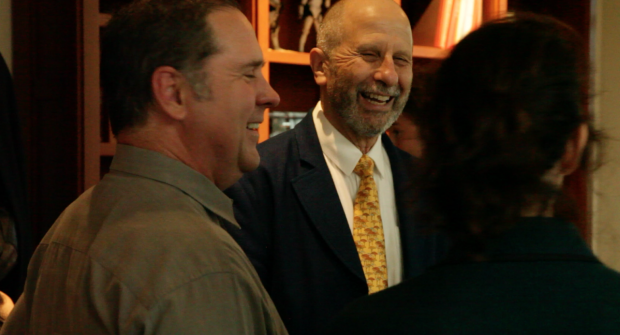 Q&A with Jack Petranker to follow screening. 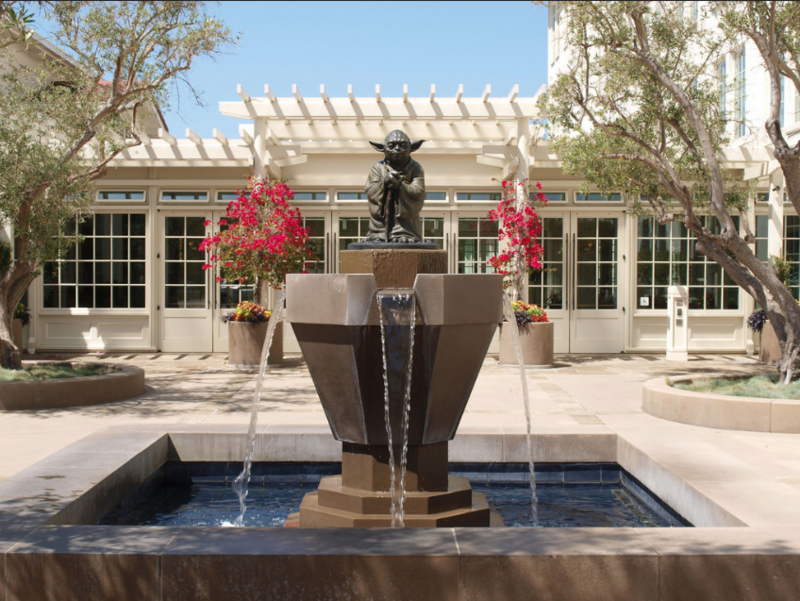 Thank you to LucasFilm for being wonderful hosts, and for generously allowing us to screen The Great Transmission in the Premier Theater at their SF campus on Friday night. The sound and visuals in the theater were fantastic. Much gratitude for the support and kindness of everyone who helped us with the event, and so glad to share the evening with all of you who showed up! The Great Transmission has been accepted to another two film festivals! 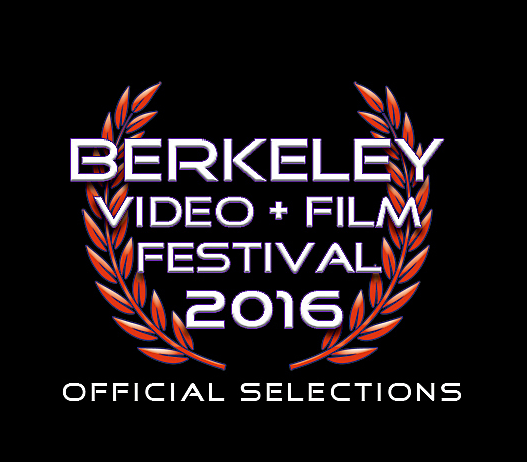 The Bali International Film Festival, and the Berkeley Video and Film Festival! 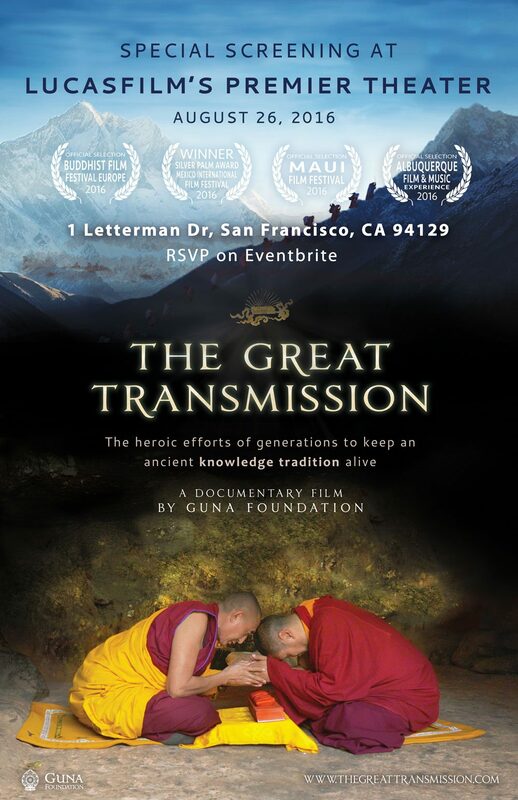 We are excited to announce our 2016 and 2017 screenings of The Great Transmission. This page will be updated as more events are scheduled.